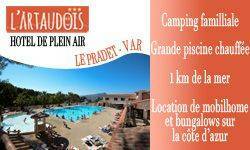 Just thow hundred meters from the beach, you enjoy in a site shaded ! 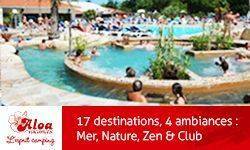 The Campsite club the lamparo 3 *** will welcome you the month of Mars with its swimming pool warmed in 28 °, These two Sauna, one Hammam, one remou bath and a fitness room to relax you. 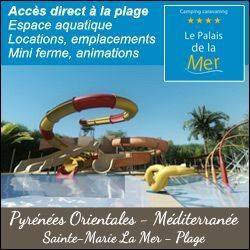 We also propose you a half board in 10€ only. 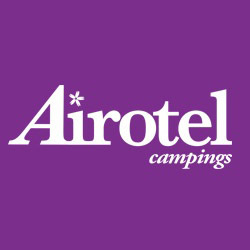 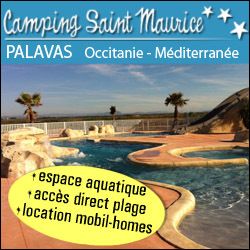 The campsite proposes you of the rent of mobil-homes, chalets and summer(summery) caravans for your renting holidays or locations campsite traditional for your stay in tents, caravans or camper. 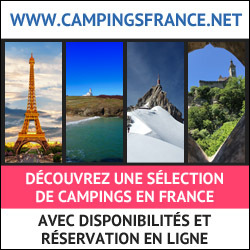 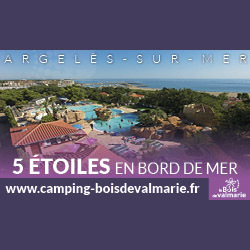 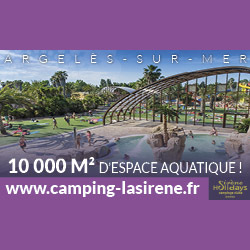 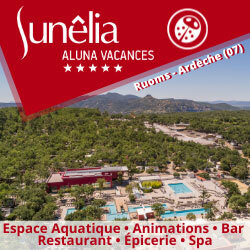 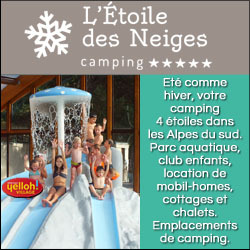 Profitez de vos vacances en Var et détendez vous en famille au camping Douce Quiétude Sandaya 5 étoiles.